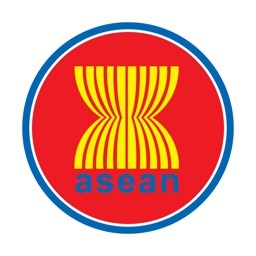 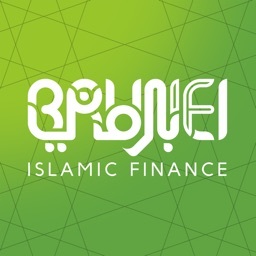 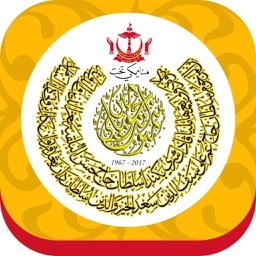 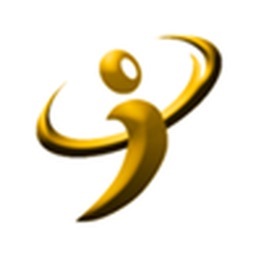 Keep updated on news relating to Brunei Darussalam and its surrounding region. 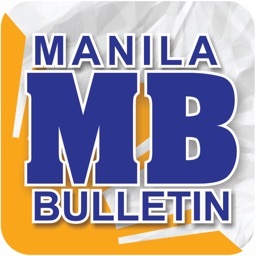 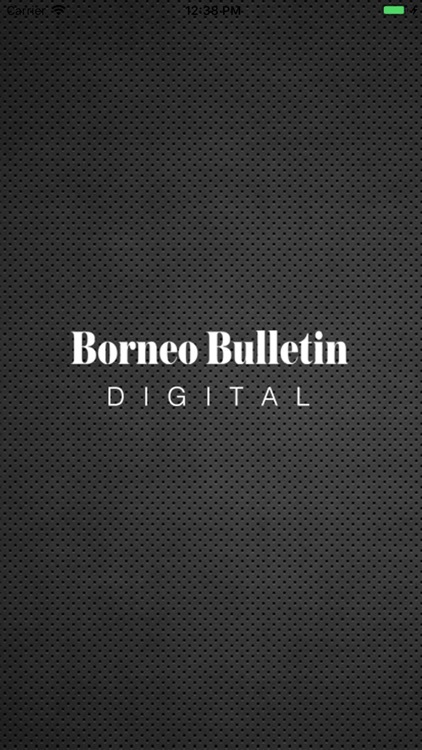 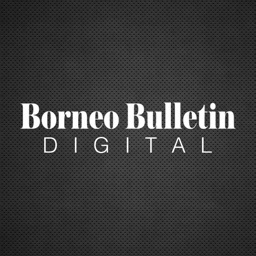 Borneo Bulletin Digital is an online version of Brunei’s leading newspaper, Borneo Bulletin with all stories and images intact. 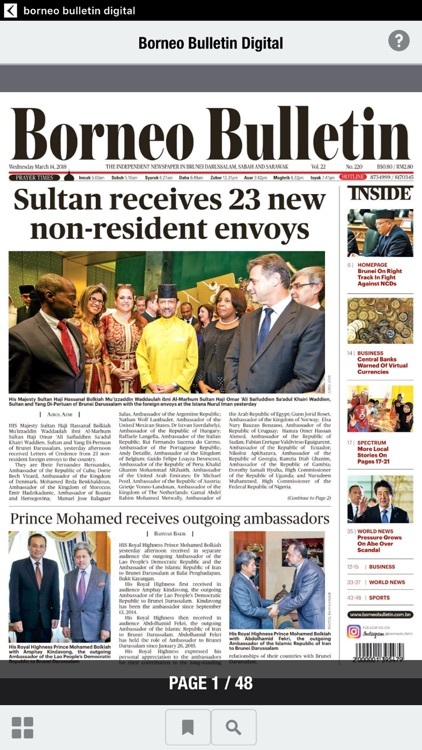 The easy-to-use interface makes news reading a leisurely experience than ever before. 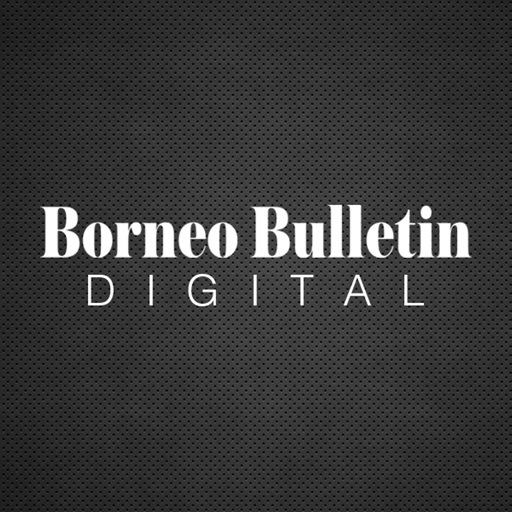 Read your Borneo Bulletin Daily, Weekend or Sunday any where, any time and any device!